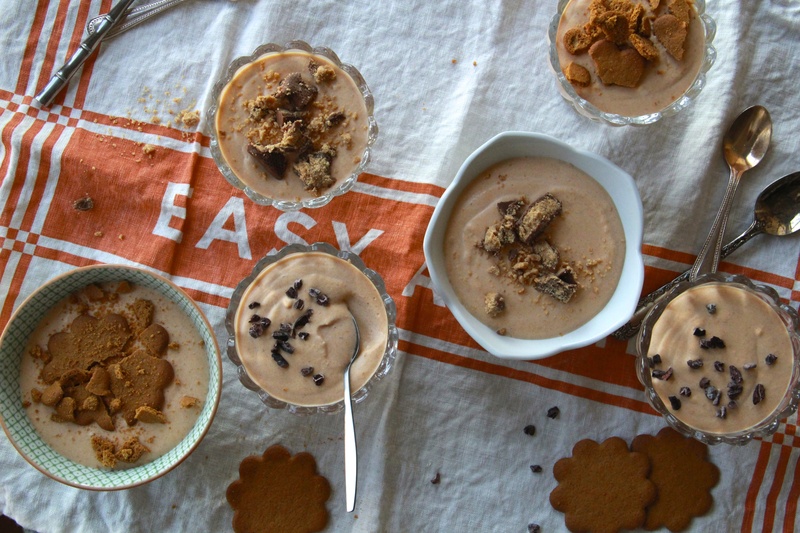 Remember our pumpkin mousse (above)? Now’s the time. Thanksgiving recipes across the United States! This is fun. Comedians in Cars Getting Coffee is one of my fave web series. The Kevin Hart episode is fantastic. Ohhhh man, remember DELiA*s? (Best clothing catalogs and/or users of random capital letters ever). Executive Women, Finding (& Owning) Their Voice. Great advice in here. Ava Ryan (age 4), Queen of Vine? Grammar nerds rejoice! This is amazing. 8 Small Cooking Habits That Make a Big Difference. It’s true. Though I have a love/hate relationship with #4. Brunch is for Jerks? I’m going to say no.